Movie Madness Cult Classic Pale claims to be the first-ever craft beer inspired by an indie movie store. In most corners of the country—world, for that matter—video stores are a distant memory, recalled only by the hollow shells of abandoned Blockbusters in the occasional suburban strip mall. 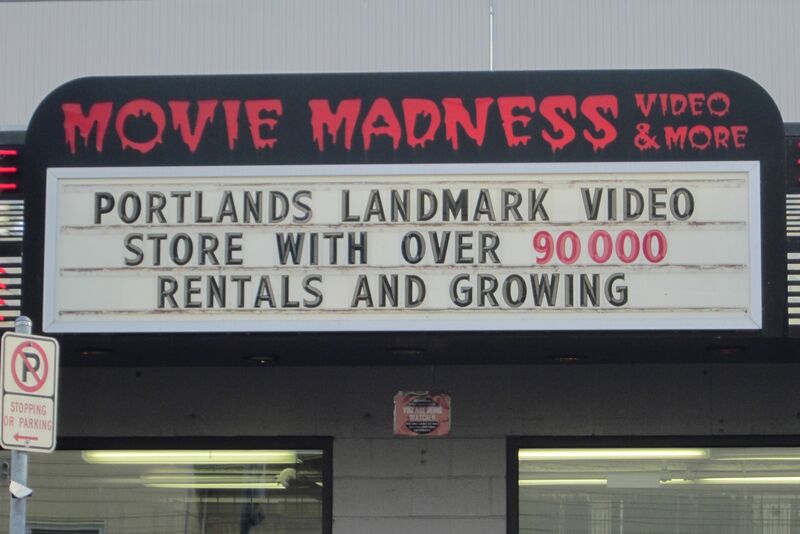 Last year, Portland seemed destined for the same fate when Movie Madness owner Mike Clark decided to retire after 26 years of business. 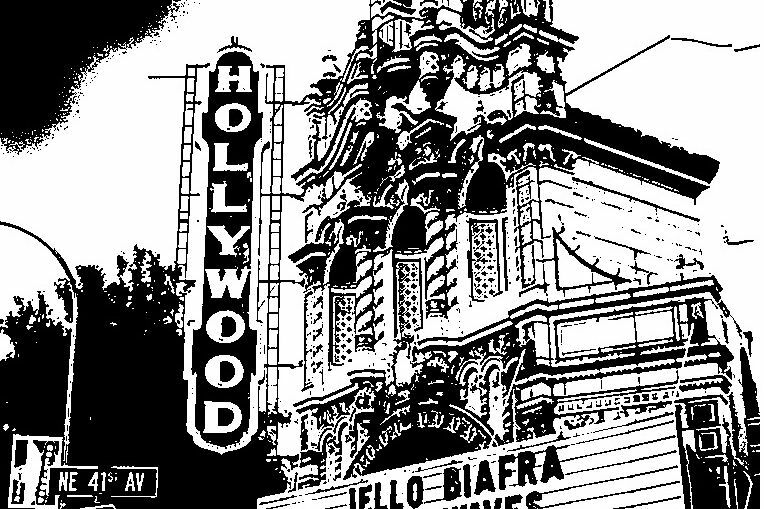 But the Hollywood Theatre wasn’t having it: the nonprofit cinema launched a Kickstarter campaign and successfully raised about $315,000, keeping the beloved store open (under the Hollywood's ownership) and giving it nonprofit status. 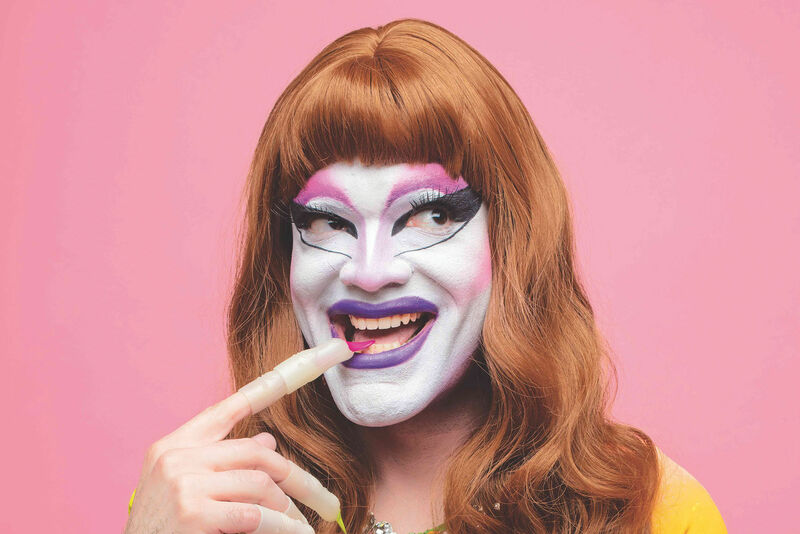 And now, Movie Madness doesn’t just boast Oregon's largest collection of VHS and DVD rentals. As of July 1, the SE Belmont institution also has a liquor license—and its own beer. 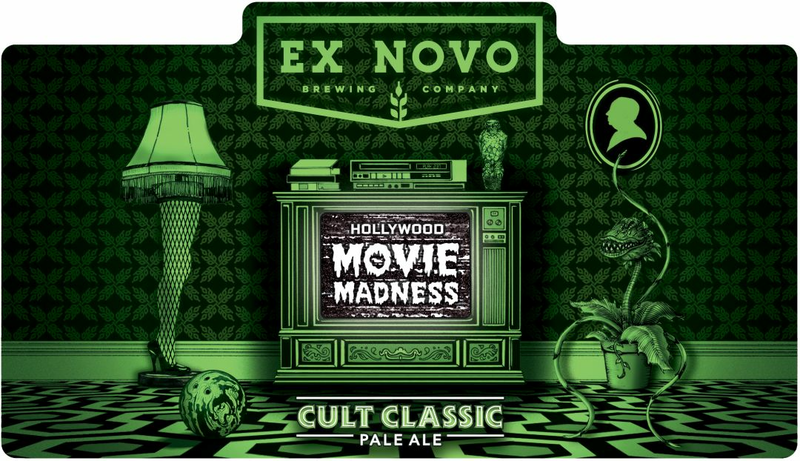 Movie Madness Cult Classic Pale is a collaboration with Ex Novo Brewing, and it claims to be the first-ever craft beer inspired by an indie movie store. It’s a classic American pale, made with two-row and caramel malts, and Cascade, Centennial, and Chinook hops. The beer will be available for a limited time at various Portland bars, including Moon & Sixpence, Lutz Tavern, and Misdemeanor Meadows, and for sale in 500ml bottles at Movie Madness, starting July 1. That day, in-store samples will also be available at the shop. For Hollywood Theatre executive director Doug Whyte, Ex Novo—which donates 100 percent of profits to causes like Impact NW and MercyCorps—was the clear choice in the search for a brewing partner. “First off, their beer is some of the best in Portland,” Whyte says. “But they’re also a good community partner. They’re not in it for the profit." On-site sale of beer and wine (and on-site consumption) is the first step the Hollywood is taking to transform Movie Madness into less of a traditional movie store and more of a film-centric social gathering place. 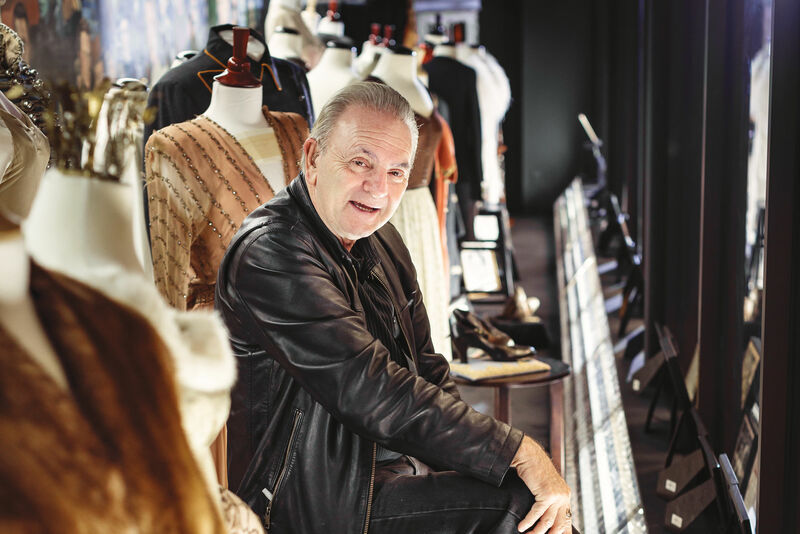 Whyte hopes to expand in-store concession sales and begin film screenings in the back of the shop sometime in the next few months. Whyte hopes to host nightly events once the screening room is open, but it’s still in the early stages of construction. In the meantime, you can savor the experience of sipping craft beer while wandering the aisles of one of the last remaining video stores in the country.